1975-11-11 N40135 Boeing Demo colours Flight PAE Departed for World Demonstration flight. First leg to New York. 1975-11-27 N40135 Boeing Demo colours Seen in Mexico during demo tour. 1975-12-10 N40135 Boeing Demo colours Flight PAE Returned after 29 days World Demonstration flight after visiting 18 cities, covered a distance of 72,152 miles. Total flight time was 140 hours 15 minutes. Commanded by Captain Walter Mulliken, Pan Am's Vice President and Chief Pilot with 98 paying passengers on board to enjoy the experience and paid $US 2,912 for a First Class seat, $US 1,838 for an economy class seat. 1976-05-03 N533PA Pan Am Old Flight JFK Returned from around-the-world record flight. Flight time verified by National Aeronautics Association: 39 hours, 25 minutes and 53 seconds, a distance of 23,137 miles. 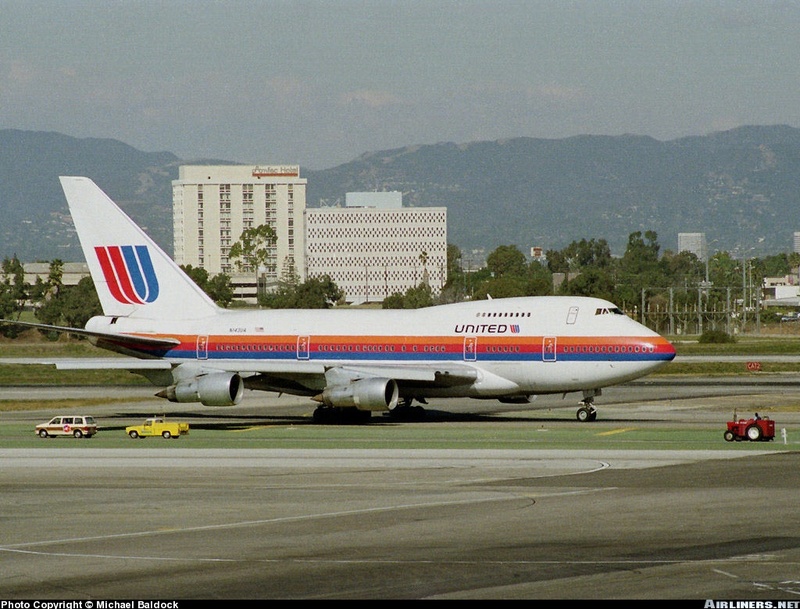 1994-11-22 N143UA United Air Lines Inc. Bought Bought by UAL, Inc., parent of United Airlines. 1997-12-31 N143UA Other ADM Not present in any form. 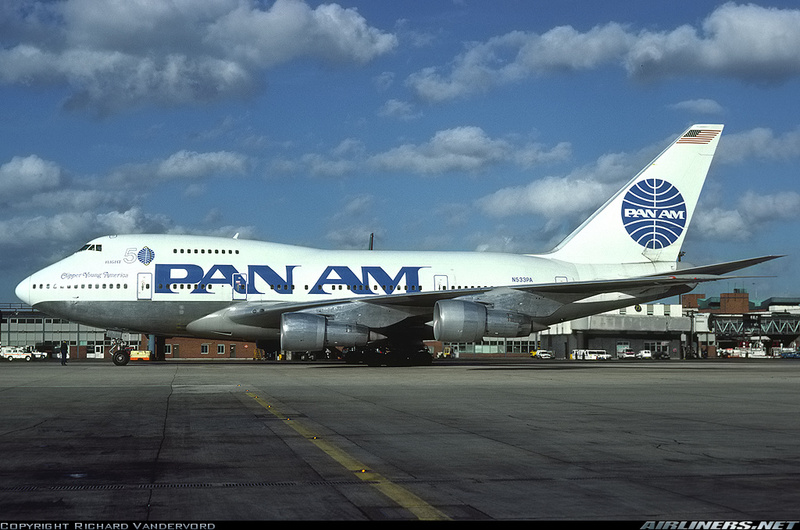 The first 747SP to be scrapped.